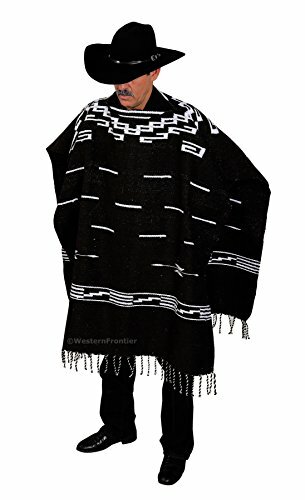 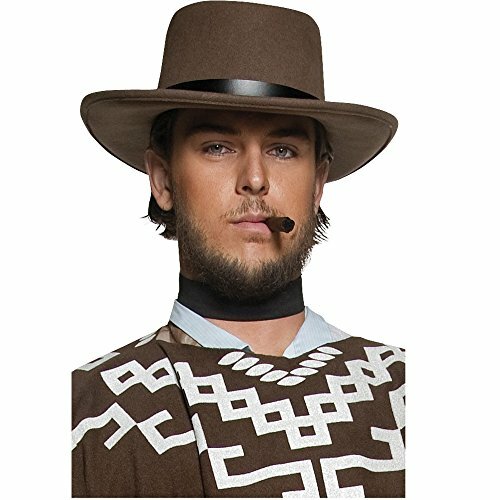 Clint Eastwood Spaghetti Western Poncho:This western Spaghetti Western Poncho design is perfectly match the poncho from the fanous movie spaghetti western. 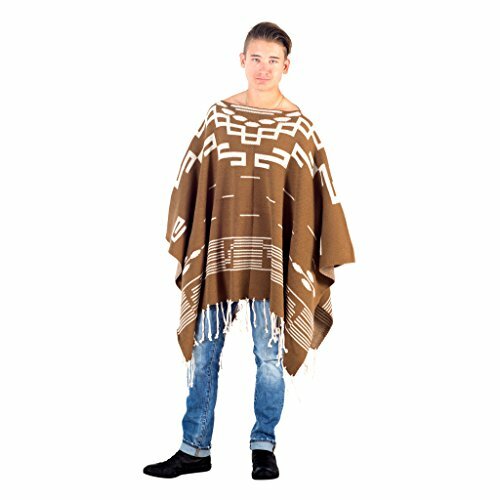 It will add a classic look to your daily life.Features:*Stylish: This poncho will give you a classy looks. 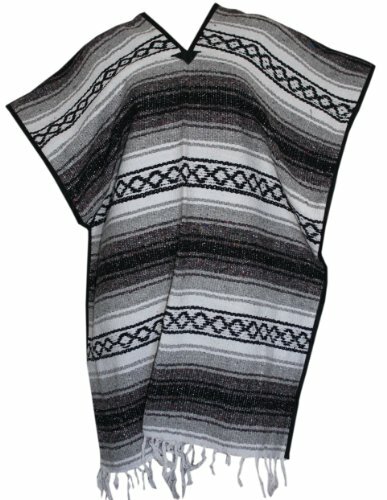 *Comfortable & Warm: This poncho sweater is comfortable and this will keep you warm in the cold weather. 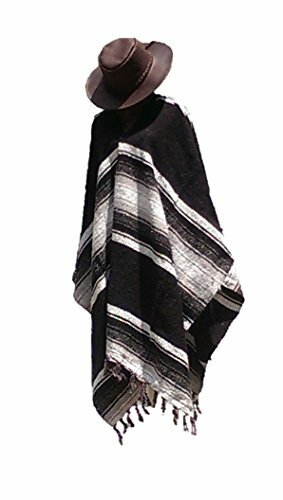 *Handwoven: Handoven Made in Mexico. 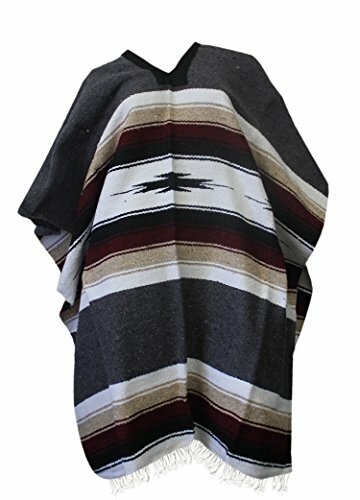 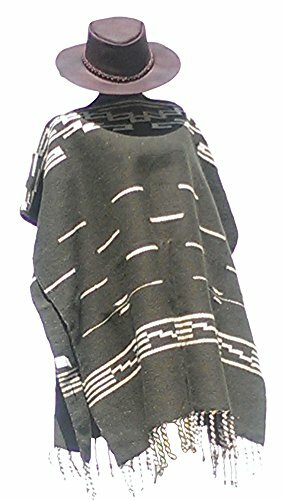 *Size: This western poncho have a comfortable size of 38 in x 38 in.LEGAL DISCLAIMER:These items are not Indian produced, an Indian product or the product of a particular Indian, Indian Tribe or Indian Arts and Crafts Organization as defined by 25 USC, 305 et seq.